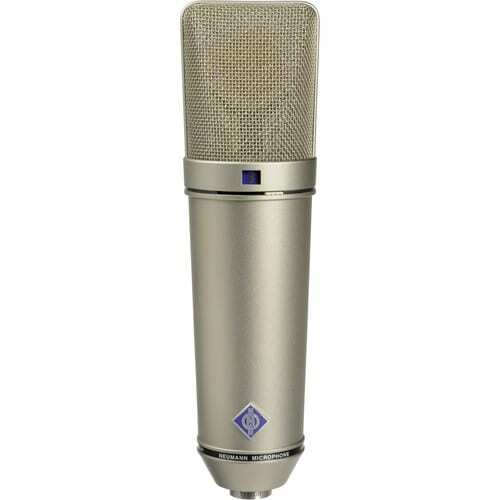 The nickel U 87 Ai Condenser Microphone from Neumann is a large dual-diaphragm condenser microphone. It features three directional patterns, including omnidirectional, cardioid and figure-8. These are selectable with a switch below the head grille and the window above this switch shows the symbol of the selected characteristic. 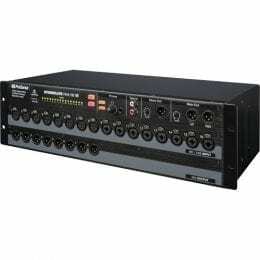 A 10 dB attenuation switch is located on the rear. 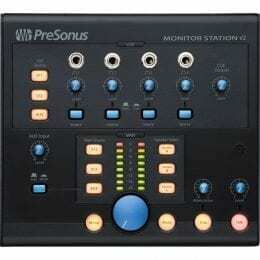 It enables the microphone to handle sound pressure levels up to 127 dB without distortion. 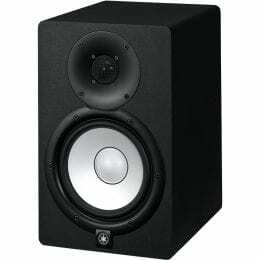 The low frequency response can be reduced to compensate for proximity effect. 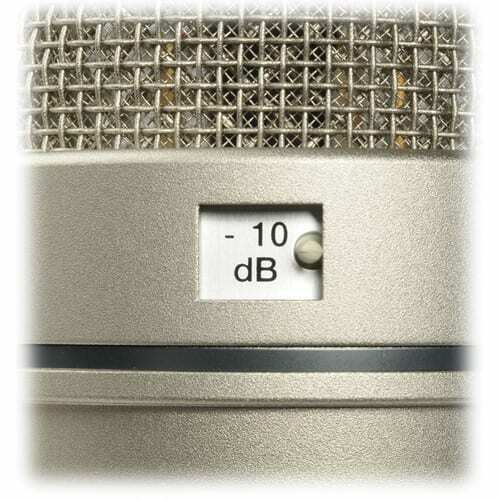 The U 87 Ai is used as a main microphone for orchestra recordings, as a spot microphone for single instruments, and extensively as a vocal microphone for all types of music and speech. 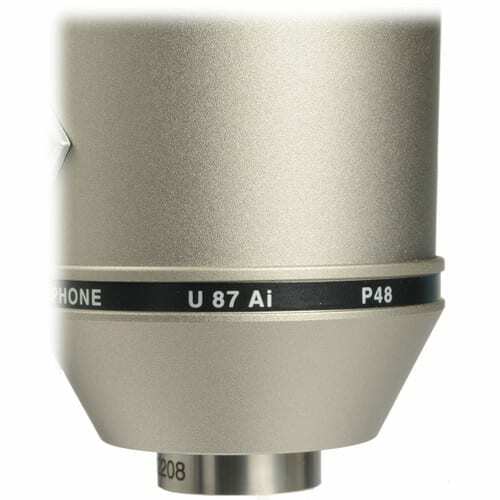 The U 87 Ai is addressed from the front. The frequency response of the cardioid and figure-8 directional characteristics are very flat for frontal sound incidence, even in the upper frequency range. 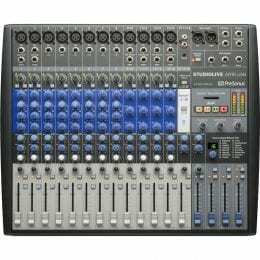 The microphone can be used very close to a sound source without the sound becoming unnaturally harsh. 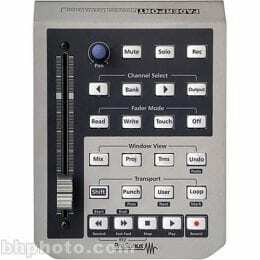 By means of a high-pass filter, interference through subsonic and low frequencies are reduced. 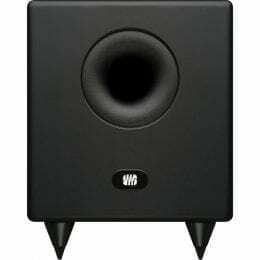 The circuitry increases operational headroom of the U 87 Ai by supplying the bias voltages for the capsule through a reduced resistance. 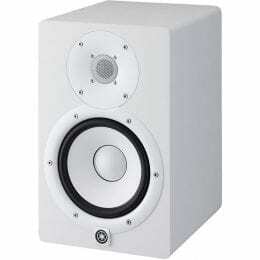 The result is a higher sensitivity of 10 dB for identical sound pressure levels, and an improved S/N ratio of 3 dB. Box Dimensions (LxWxH) 10.1 x 4.75 x 4.0"